We will build a machine. which can do all the things we cannot do. Golem is a machine made of clay. Golem is bringing us water. 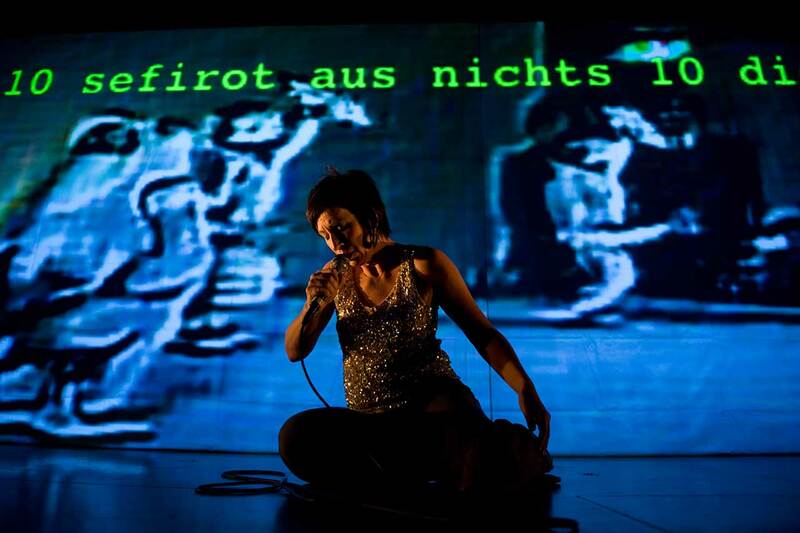 GOLEM is a play on historic and contemporary statements about creating and extending reality by using words and signs, formulas, machines and media. We are caught in a recurrent cycle: planning – creation – use – destruction. This leads us to speculate about the gap between knowledge and possibilities and the existence of truth. Software agents and hypersensitive reflex automatons will meet on our electronically enhanced stage to perform a voodoo ritual whose course and outcome cannot be predicted. Songs, texts, videos and actions will be interlaced with material taken from databases and the internet by a custom software controlled by speech. The desire to create a living manlike being is as old as mankind. Golem and his relatives can be found in the folklore of many different cultures. Looking at recent developments in robotics and the cyborgisation of humans this old dreams seems about to come true. Soon we may use robots as nurses in our hospitals or let them do the killing on our battlefields. But a human machine will always be an uncanny helper. When we look at our own substitutes and see ourselves we risk to loose our identity.In all the stories told about golems and androids the artificial being rebels against its creator. It does not want to be a servant any longer, but to rule just like him. To achieve this, however, it has to kill its creator, paying the price of inhumanity for its freedom. The rebellion of the golem reflects the hubris of its constructor, who tried to usurp the role reserved for gods by creating a living being, and is punished for his crime.Today we are surrounded by artificial bodies and intelligences. They seem normal to us. But looking at photos and videos of humanoid robots we still feel the same haunting fear that inspired those old stories. Man-machines cross the line that separates humans from inanimate matter. We find them just as disturbing as the romantics of the 19th century did when they came upon the legend of the golem among ancient kabbalistic writings. But our reality is changing. Androids are about to leave the realm of fantasy and become part of our daily life. 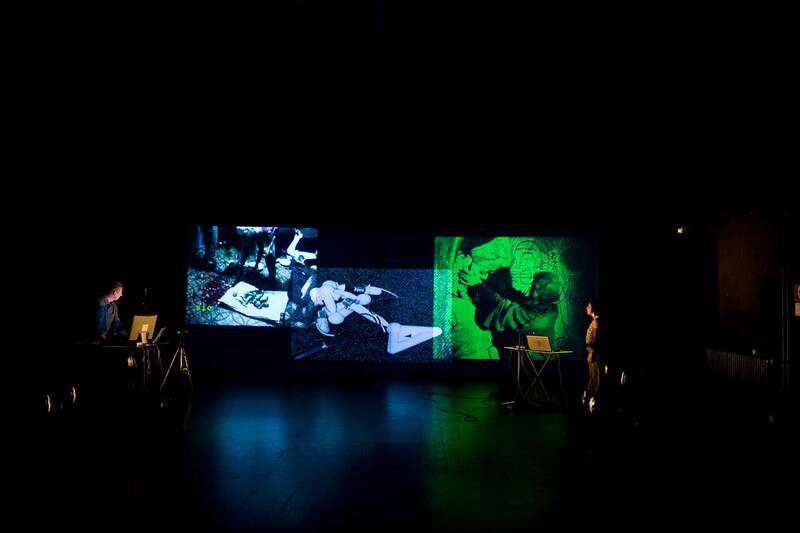 Jörn J. Burmester is a performance artist from Berlin, creating and presenting both solo works and group performances. Some of his other professions are author, university lecturer and dramaturge. 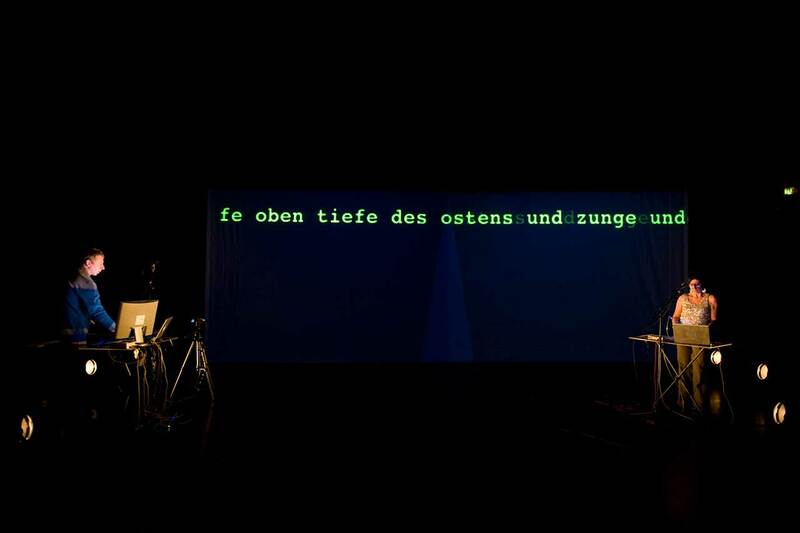 He is a founder and organiser of Performer Stammtisch, a network of life art practitioners in Berlin (www.performerstammtisch.de). An actress speaks sentences and moves. 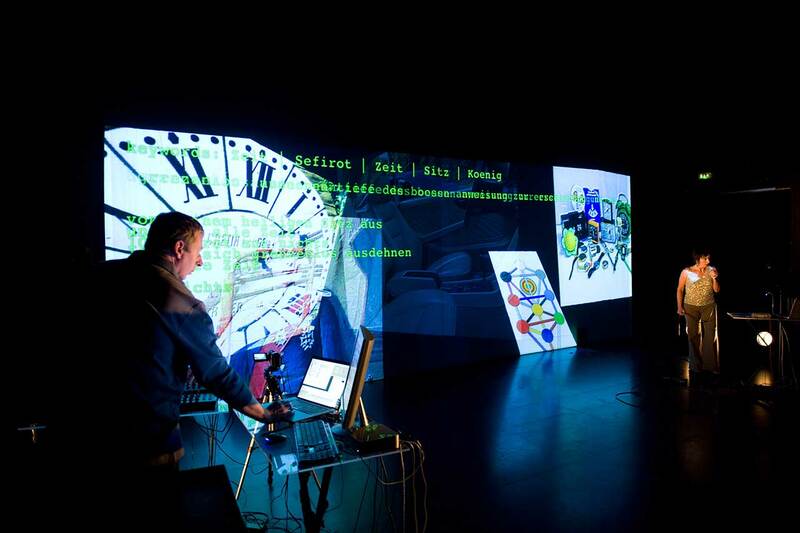 Language and motion can release events within the computer or trigger “actions” by the computer. A system of mutual interference evolves. Within the Actor-Network-Theory (ANT) such interferences are investigated as a basic condition of the irreducible medial and technological existence of humans. This theory is based on continuous mobility and transformation between entities that create human and non-human actor-networks. Nature, the social, technology and humans are considered entities, but they constitute themselves – both as particularities and system – only in the framework of their connection to a network. Humans and objects share a power of action, with action understood not as intentional but as effectuating. The concept of THE media is replaced by a study of mediators and mediations. Thus GOLEM is up-to-date, because – unlike the cyborg, who is just a hybrid identity – he can be regarded the paradigm of an actor-network. 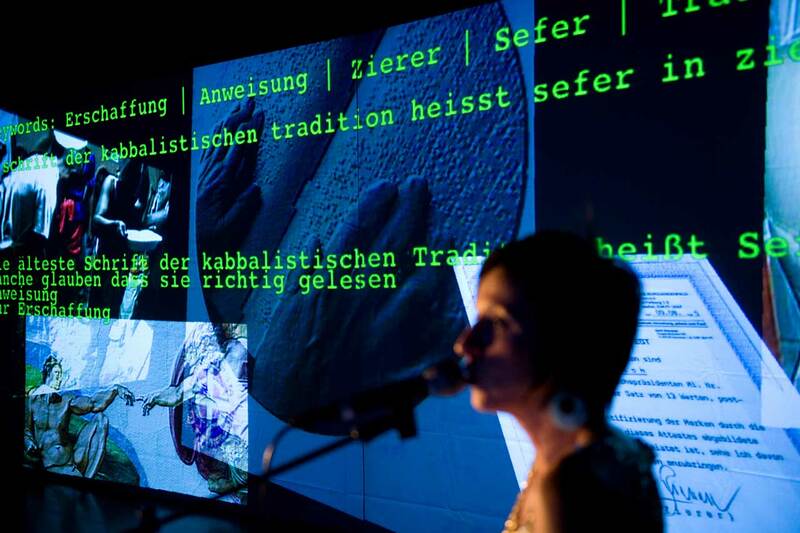 Human – Golem – text – magic – technology – nature – science – culture – philosophy – literature all interacting with one another. With this view of the Golem previous media- and cultural theories become obsolete. 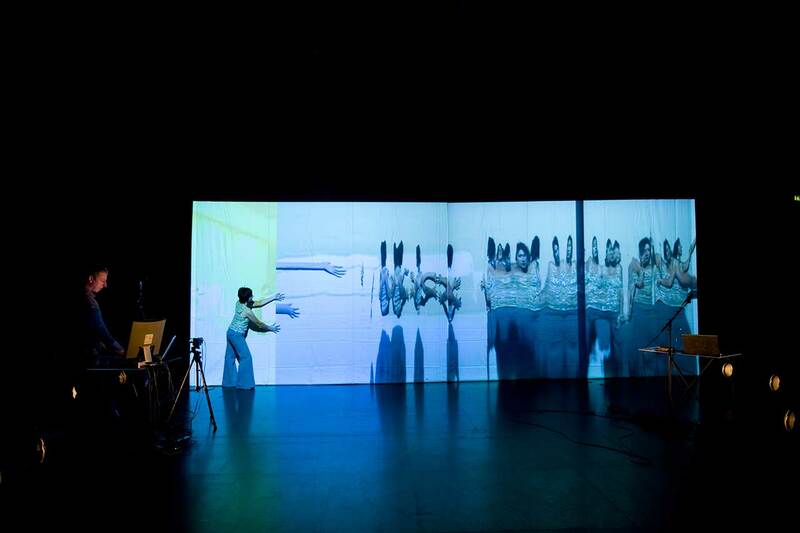 The performance GOLEM is an experimental configuration in a laboratory situation AND as experimental practice, exemplarily representing and living out the process of the creation of a network. 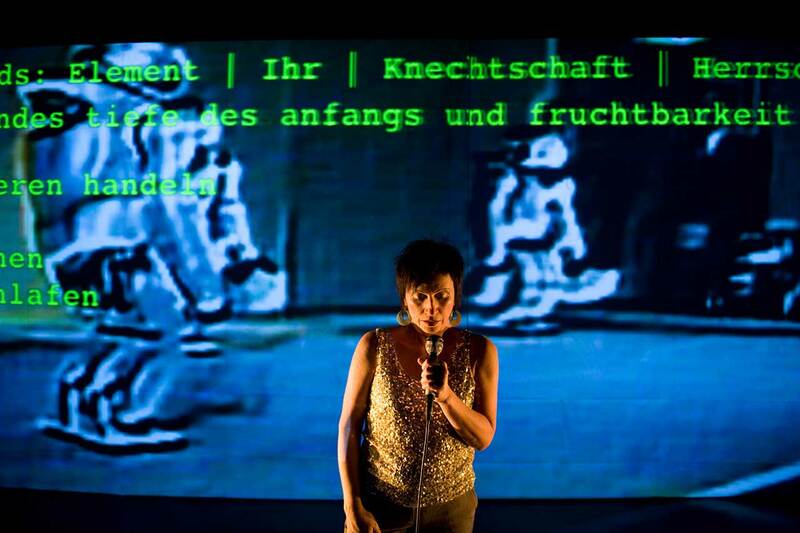 Martina Leeker is Professor for Theatre and Media at the University of Bayreuth. 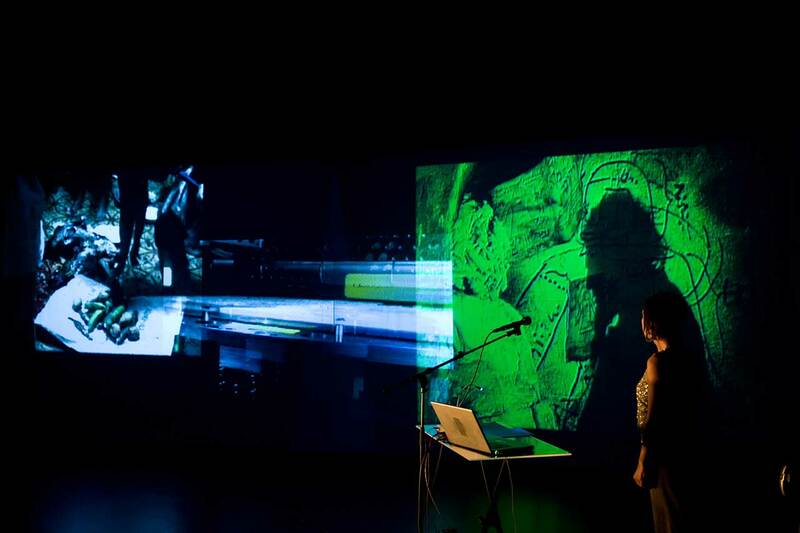 Her main areas of research are theatre and media, history and theory of computers, connections between science, media and art, theatricality and performativity of the Web 2.0.